teaching those outside our industry about the dangers of electricity. One of the most important classes that is taught at NTI is all about safety. C.J. Hamilton, a safety instructor with the Electrical Training Alliance teaches a class to first responders, whether that is a fireman, policeman, or paramedic, it is of the utmost importance that they know the dangers of electricity. 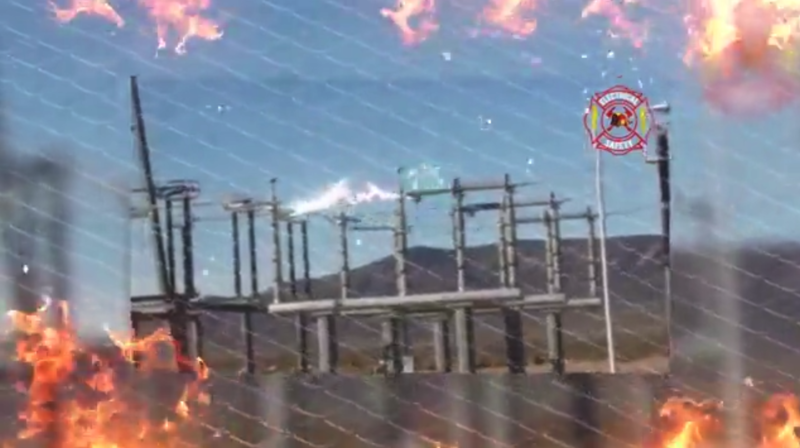 Whether it be fire, downed power lines, or arc flash and arc blast. Their “train the trainer class” is important. Visit www.electricalawareness.com for more information on electrical safety.